This is the inspiring story of an unassuming hero. 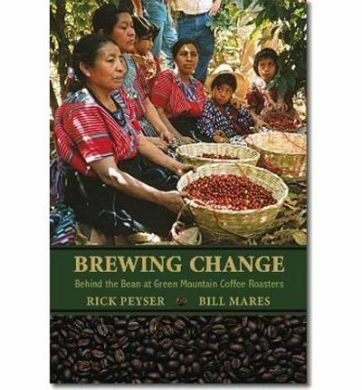 For more than twenty years, Green Mountain Coffee Roasters' Rick Peyser has worked persistently with Green Mountain and the global coffee industry to lead an industry toward sustainability and to ameliorate food scarcity in rural coffee farming communities. 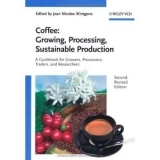 In addition to the publisher's contribution, all of the authors net profits from the sale of this book will be donated to the non-profit organization Food 4 Farmers.